The most reliable GPS tracker provides location-based communications to friends, family or professional contacts in real time. Trackimo helped raise the safety factor for millions of people who took to the outdoors every year, thanks to its compact technology. 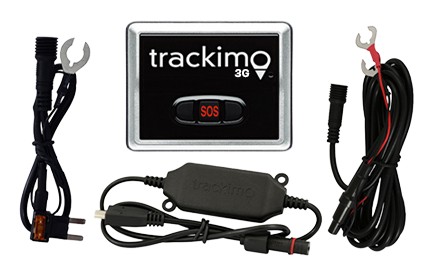 Trackimo notifies friends, family, or even international rescue coordination centers of your GPS location and status when necessary – all with a push of a button. There is no need to worry about loved ones who are always traveling to far-off places, either. Knowing where they are at any given time can be reassuring, especially for those who love those with nomadic hearts. Anyone should have a way to reach out to their loved ones, and thanks to Trackimo’s GPS tracking technology, you can get your loved one’s location within minutes via app notification, email, or text message. 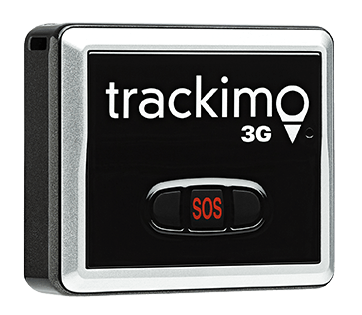 Trackimo is useful for travelers who are planning on going to areas with little or no phone reception – the GPS tracker is compact enough to take with you on hiking, backpacking, packrafting, or even kayaking trips. This makes Trackimo a great gift for anyone who loves to travel. Even a pair of travelers could benefit from getting a GPS Tracker. For instance, they may want to keep track of each other in case they get separated at some point during their trip. Trackimo’s location texts and notifications can point to someone’s location at a touch of the finger. Our unique features ensure that travelers are protected. Friends and family members can log in the Trackimo app to see the current location of the device from anywhere in the world. The tracking history can also show where the device (and the traveler) has been. 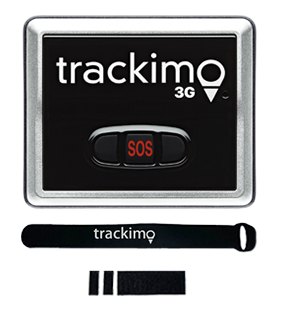 In case of emergencies, the SOS function will notify contacts when the Trackimo user is in need of assistance. Unlike cell phones, there is no need to buy “roaming data” SIM Cards every time you land to a new country. 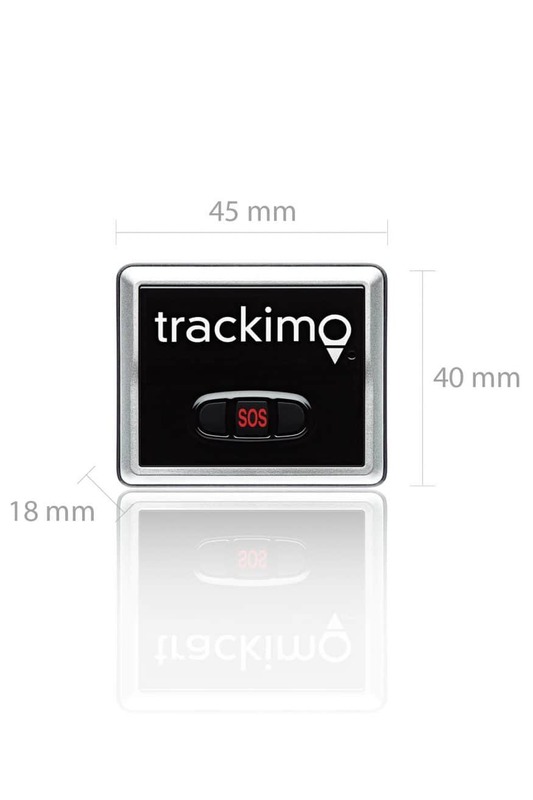 Trackimo’s special SIM makes sure that location tracking is convenient and accessible anywhere, at any time. Our movement alerts notify contacts when the device has been moved out of the “safe zone,” which can be set with the help of the Geofence function. For parents who are worried about their teens traveling alone abroad, Geofences can be set up within specific parameters. Start or stop tracking at any time. Trackimo provides a full view of tracking progress, which can show the precise path or trail taken by backpackers or hikers.